My blogging journey started last 2005 at Multiply and I've been changing blogs since then in order to find my voice and what I really want to write about. Come 2014, I finally found it. 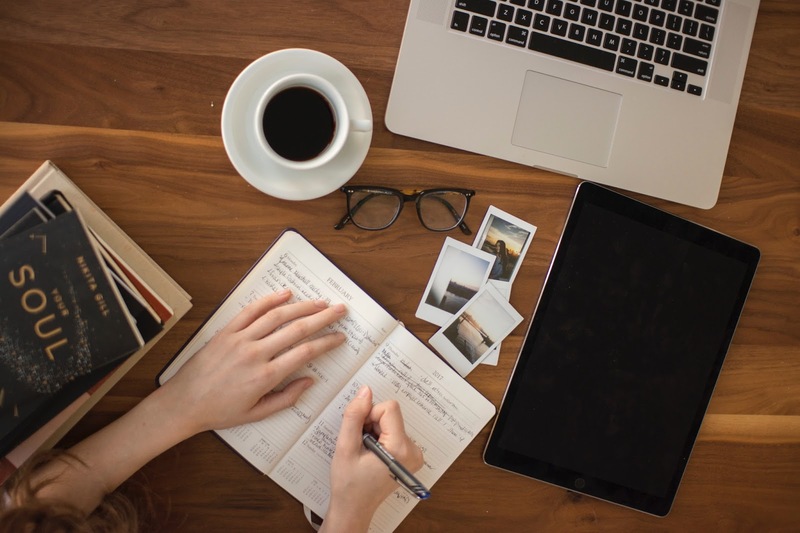 Lifestyle blogging about the places and food that not all people write about. I was so stoked when I found out that I won my first blogging award from the Batangas Tourism Council! They ran a blogging contest where bloggers should share their summer experience in the Batangas experience. 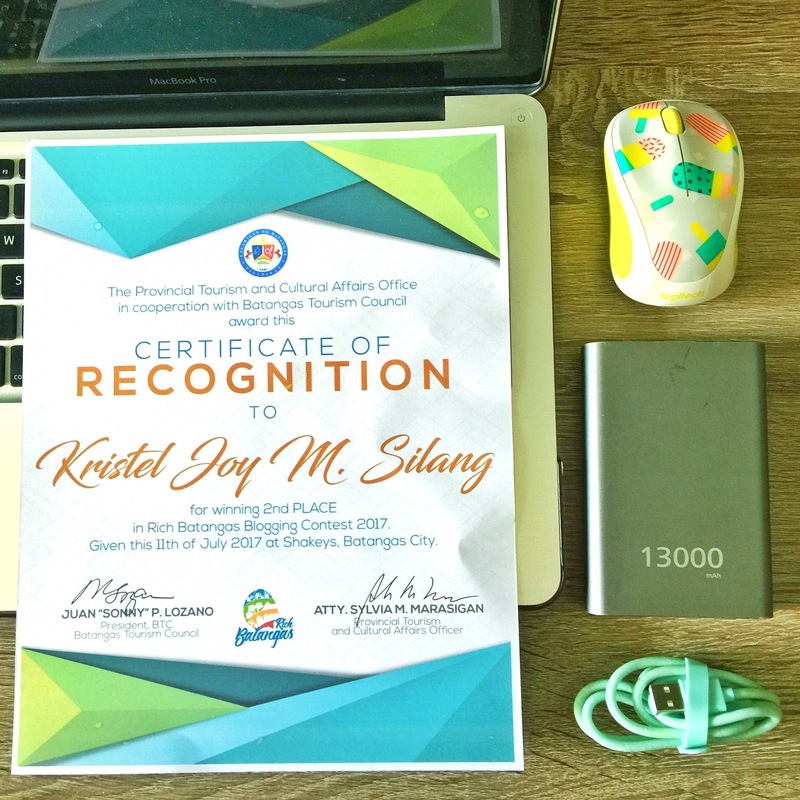 This was a great initiative by our government since it's a sign that they're recognizing the importance of digital marketing now. 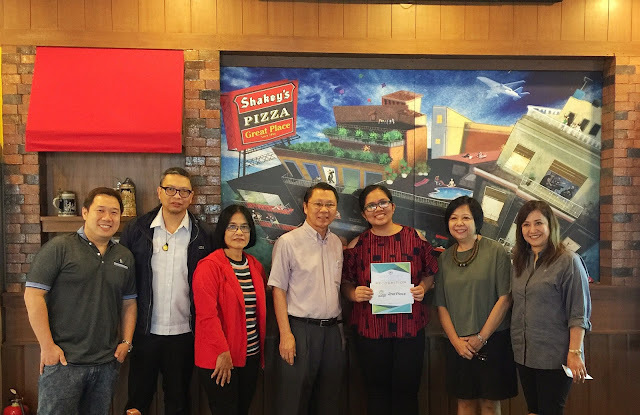 We had the awarding last at Shakey's Batangas City with the tourism officers of the province. 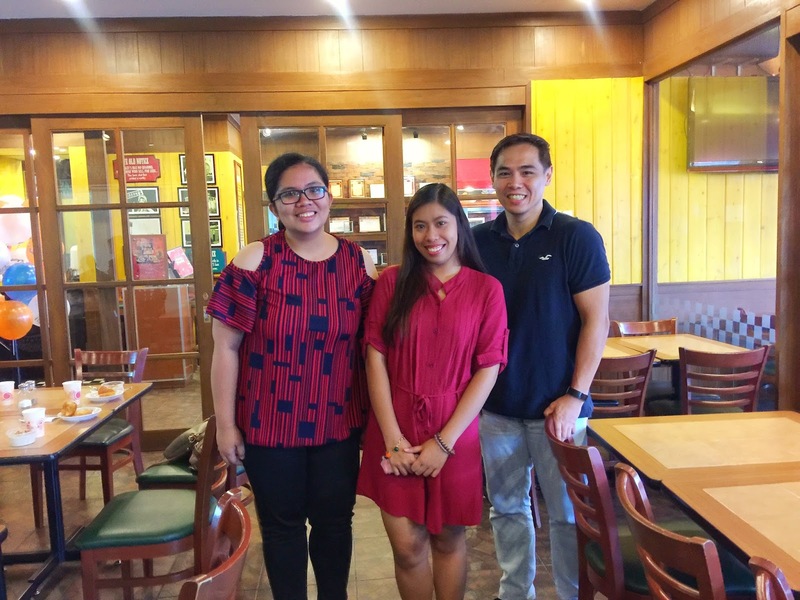 It was nice to meet other Batangueno bloggers since it was my dream before for Batangueno bloggers to multiply and spread the word about underrated destinations in Batangas. 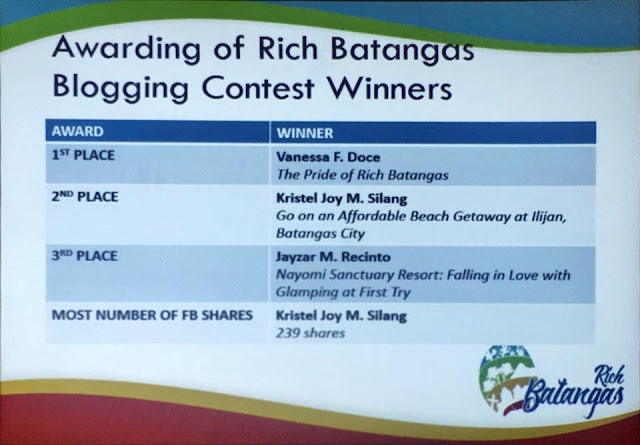 Thank you, Batangas Tourism Council! This made me get more drive to share more stories to my readers and help them have more fun adventures. I'm so happy for you, Kristel! :) Wow, congratulations! PS Your mouse cover looks good! That's very nice! I am to run from different blogs before I finally found where my heart is.